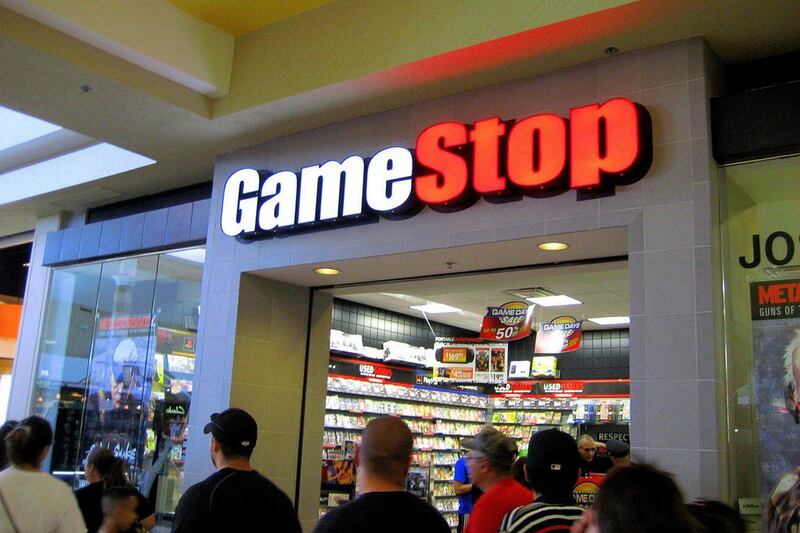 What’s on sale at GameStop this Black Friday? It’s the thriftiest time of the year! The holiday shopping season kicks off with the Black Friday craze. No stranger to deals and discounts, video game and electronics retailer GameStop returns to offer savings on the latest gaming merchandise. The GameStop Black Friday Sale begins on Thursday, November 24th and runs through the weekend until Sunday, November 27th. Console deals headline the sale, with the Uncharted 4 500GB PlayStation 4 bundle dropping to a $249.99 price tag. Anybody wanting to increase their games library can purchase Uncharted 4 and receive their choice of The Last of Us Remastered or Ratchet and Clank at no extra charge. Prices for Xbox One 500GB bundles will also drop by $50, from their current $249.99 listing. Since this deal applies to the Xbox One S, Minecraft and Gears of Wars 4 Xbox One S bundles will also be marked down by $50. Many popular games will have discount prices during the sale. Shoppers can save as little as $20 on titles like Skyrim Special Edition and Battlefield 1. Those who desire even more savings can select three pre-owned games from an extensive list for $20. This list is full of acclaimed titles like Middle Earth: Shadow of Mordor and Dragon Age Inquisition. Fans of novelty gifts can take advantage of deals on a number of accessories, apparel, and merchandise including markdowns of up to 75% on ThinkGeek products. Any collector willing to play a game of chance should look forward to the Funko! Mystery Box. For a price of $20, this package promises four GameStop exclusive mystery collectibles including one of five Pop! Vinyls. A lucky few will walk away with a rare golden Pop! Vinyl, while others can make use of some eye-catching stocking stuffers. Those looking to be charitable will earn triple PowerUp Rewards points from any Make-A-Wish donations during the sale. A full list of the GameStop Black Friday Sale’s discounts and deals can be found in the gallery below. A fanatic of all things human, Steven spends an alarming amount of time researching untrue facts. Did you know that the Trojan horse was nicknamed “Tro-jo”? Just like you, he loves video games, movies, “the telly”, and all sorts of wacky thingamajigs. Though writing about games is his current side hustle, Steven hopes to create an impacting journalism career by turning his thoughts into words, sounds, and images.